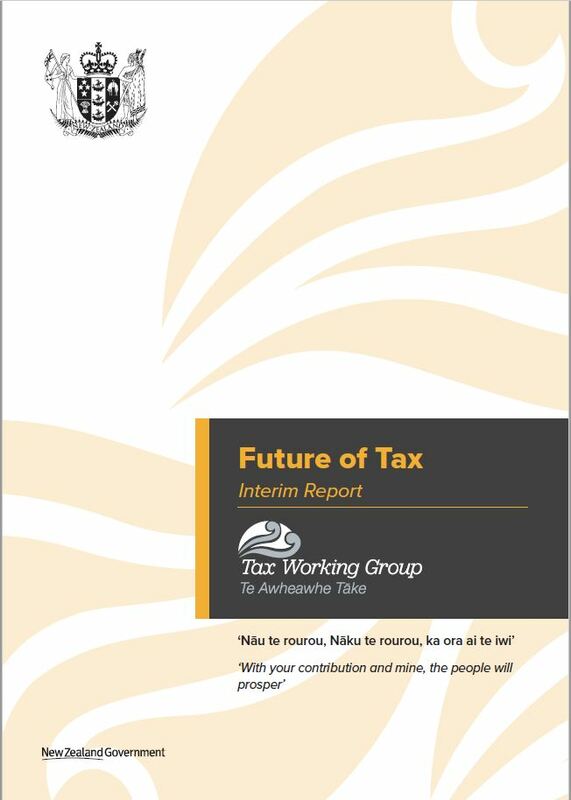 Some ideas for first steps towards better taxing income on capital were a feature of the interim report of the Tax Working Group (TWG) released on 19th September. The TWG is asking for feedback over the next few weeks on two options as it prepares it final report, as well as the other interim findings. “The need to restore fairness runs like a silver thread through the TWG analysis” said researcher and journalist Max Rashbrooke in response to the report. The report shows that our current system does not do enough to enhance fairness and reduce inequality. 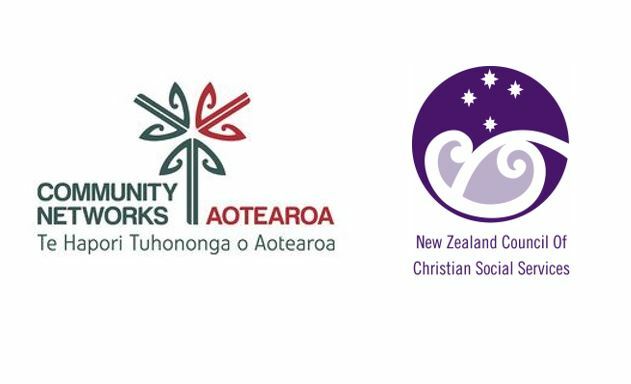 The Salvation Army welcomed the report’s ideas for taxing capital income as a “good start” on the path towards addressing the rising wealth inequalities within our economy. The Equality Network also welcomed the report and its focus on fairness and inequality. Tax plays a critical role in reducing inequality, and the Equality Network would like to see the TWG set out more clearly how the changes proposed to the tax system will help reduce inequality. 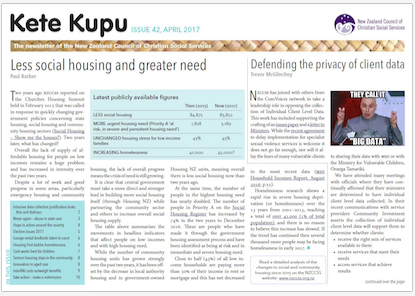 The Equality Network noted its concern about the constraints the TWG has placed on it around government revenue targets. “A key part of reducing inequality is the adequate provision of Government services like health and education. So, a tax system must provide sufficient funds to properly fund Government services at a significantly higher level than the 30% of GDP that the TWG is working from,” said Peter Malcolm from the Equality Network. The TWG is considering reducing income tax rates for lower and middle income earners. This will help reduce income inequality. But further measures should include a steeper progressive tax scale, with much more tax on very high incomes. The Equality Network is also pleased the interim report is considering a more comprehensive tax on capital income. At this stage it is not clear if this includes all the largely untaxed capital gains that would continue to benefit a relatively small group of the wealthiest in our country. The Equality Network would like to see a deeper consideration of the links between the tax system and welfare, including secondary employment taxes and the abatement of benefits once a certain income level is reached. 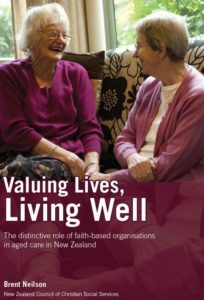 The TWG report puts this issue clearly in the hands of the Welfare Expert Advisory Group (see A Vision for Social Security for the 21st Century).